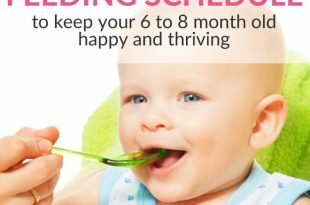 Once your baby has started to get a bit used to eating solid foods, a feeding schedule like this one is useful. This may happen at around 6 to 8 months. My six months old daughter cries whenever I try to feed her. We tried a spoon and that has not worked. She only accepts water, anything else is refused. I don't know what else to do. My baby has episodes of gasping for air when laid down. We have tried to find the reasons for this and we can not find out what it is. Can you help? 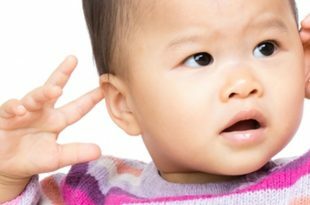 What could be the possible cause for my 6 months old baby to be vomiting more than once within a few hours, clear to yellow mucus? Baby’s Eyes Rolling Upwards And Gasping For Air – So Scary! 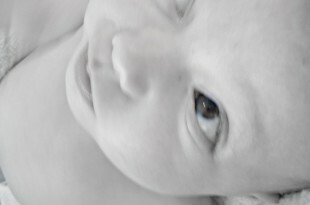 My baby is nearly 6 months old and for as long as I can remember he rolled his eyes up and gasps for breathe. It's really scary, but Dr doesn't care!